Use the below calendar options to securely book your tee time. Please note that online reservations may only be booked seven days in advance. 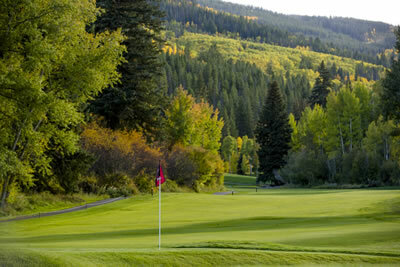 To reserve a time more than seven days, please call the golf staff at 970-790-1200. A non-refundable early booking fee of $10 per player will be charged to all tee times booked more than seven days in advance. Please feel free to contact us for further assistance.